Professional Village Compounding Pharmacy & Medical Supplies Sacramento &‪ #‎CompoundingPharmacySacramento‬ & ‪#‎CompoundingPharmacyRoseville‬ wanted to share this with you.. 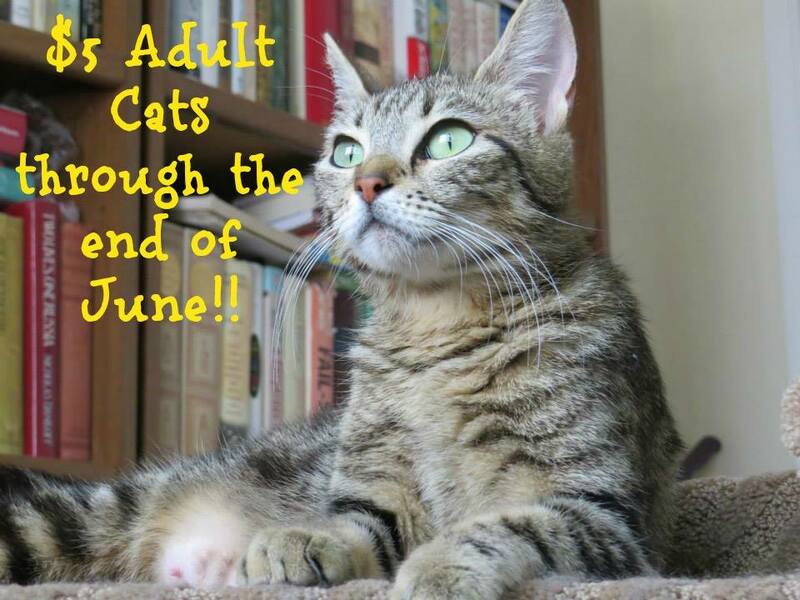 In honor of Adopt a Shelter Cat Month, all adult cats (one year and older) are only $5 through the end of June!! Viola, one of our ‘retired mama’ cats, is back from foster and hopes today is her lucky day! This entry was posted in pets and tagged Cat Adoption, cats, compounding, Compounding Pharmacy Roseville, Compounding Pharmacy sacramento, pets, sacramento, Shelter Cat, SPCA by Professional Village Compounding Pharmacy Sacramento. Bookmark the permalink.